****Please note that some stones may appear cracked, as they are rock crystal and this is the nature of that stone. 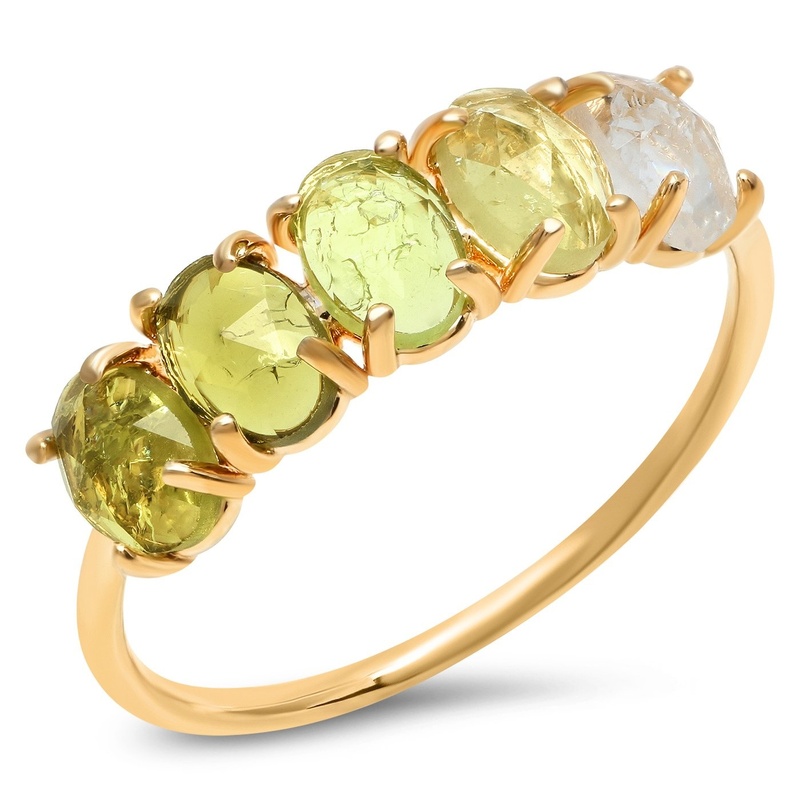 The August birthstone is peridot, so the colors in the ring resemble the colors of that stone. IF THE SIZE/MONTH COMBINATION YOU NEED IS UNAVAILABLE, PLEASE EMAIL US AT INFO@IVORYANDBIRCH.COM TO REORDER!